The Looxcie “Ear Cam” has been upgraded, and I can’t wait to try it out. Last September, I wrote about the Looxcie “Ear Cam”. It operates like those blue tooth tools people have on their ears, but you can shoot video instead. Well, the Looxcie has a new look and some new toys to go with it. 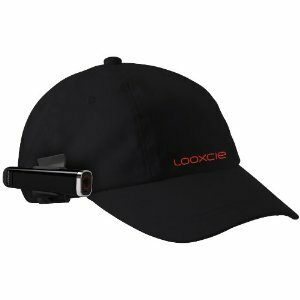 Introducing, the Looxcie LX2 (aff) Wearable Video Cam. As I no longer have an iPhone, I’m glad to see that the Looxcie now works with Android phones. In addition, you can now store up to 5 hours of video (in mp4 format). 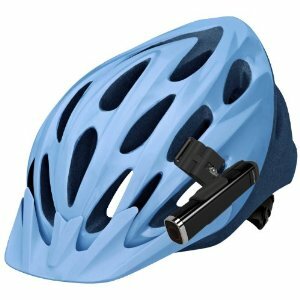 If you’re into mountain biking, paintball, etc… there’s also a mount for your helmet (aff). 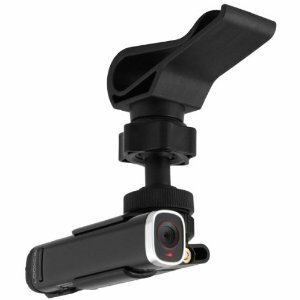 Even better, for me… There’s clip for mounting your Looxcie on the visor in your car (aff). I wish I had this while on Tour this Summer. It would have made video on the road much easier. This entry was posted on Wednesday, December 7th, 2011 at 21:07 and is filed under Featured. You can follow any responses to this entry through the RSS 2.0 feed. You can leave a response, or trackback from your own site.